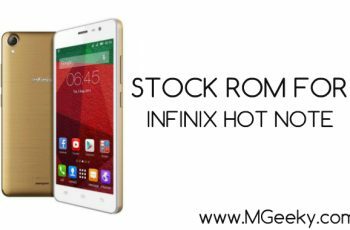 As we have provided you the root and cwm recovery for infinix hot note, today we are sharing Stock Rom For Infinix Hot Note users so if they somehow bricked their devices while experimenting they can revert back to original factory rom. 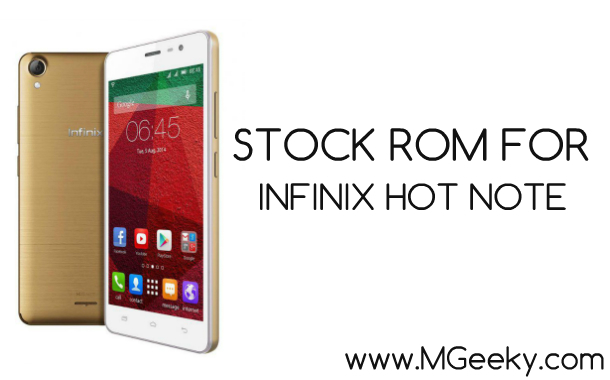 We haven’t done any changes to this rom and it is purely stock rom which is offered by infinix. The only change is that this rom is pre-rooted so you don’t need to root it again. It is flashable through sp flash tool and have all the rom files. We have uploaded this rom in two parts because of its huge size so you have to download both parts to flash your device. Make sure you have the latest winrar installed on your pc. Download Rom part 1 and part 2 from above given links. Now extract both parts on your desktop. 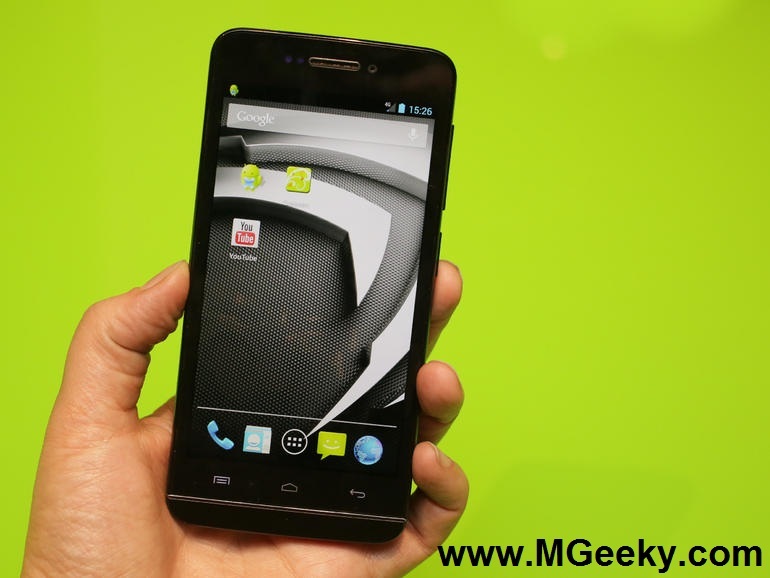 Now just follow our detailed mtk rom flashing guide here. 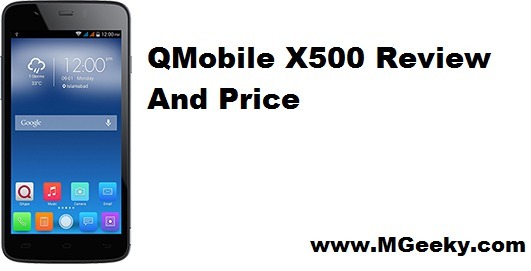 *Note that it may take upto 5 minutes for booting so be patient and wait for it. 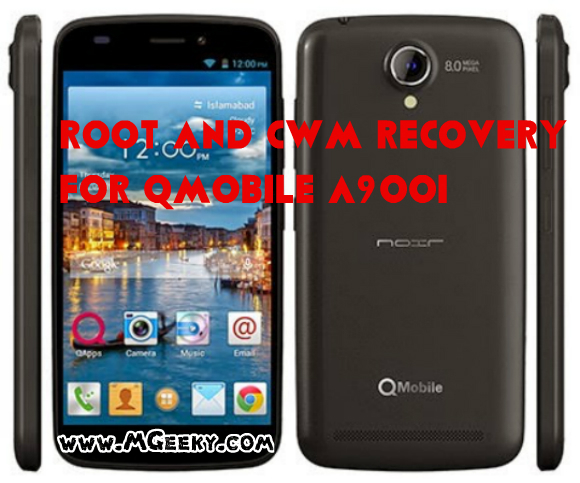 If it get stuck on logo or bootloop, just go to recovery mode and do a factory reset. Now reboot and it will now boot-up. Congratulations you have now reverted your bricked hot note to working condition and it should be now running fine. If you are having trouble in flashing or have any other question related to this, you can comment below. 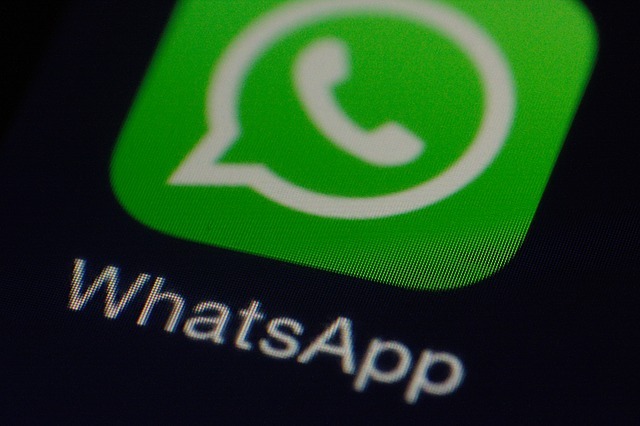 Subscribe to our daily newsletter for getting all the latest updates in your inbox.